IlFiltrato 100% Arabica is a coffee roasted specifically for filter coffee. 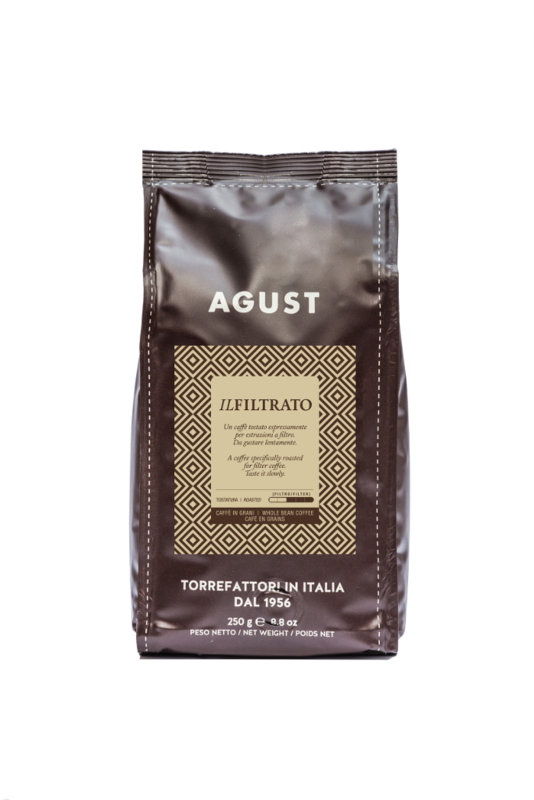 “IlFiltrato” 100% Arabica is a coffee roasted specifically for filter coffee. The lighter roasting of this coffee is essential to enhance fresh and floral flavours that may be released through this type of extraction. It has a delightful acidity with sweet notes of red fruits – very mild. Try it without sugar, both hot and cold.